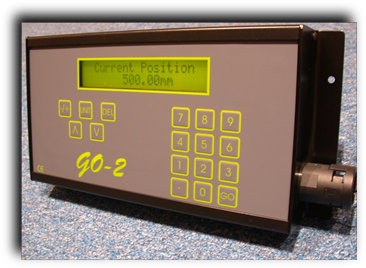 The GOTO or GO2 unit is a single axis positional control system designed for OEM machine builders and system integrators for retro-fitting onto existing machinery the GO2 unit can be fitted onto a wide range of machinery from sheet metal guillotines and shears to paper cutting guillotines and pressbrakes or drill stops. Over the last few years we have supplied numerous machinery dealers with the GO2 unit to replace unreliable, damaged or faulty systems such as Elgo, Microcut, Gergek and Dexter lawson MMC-EL. 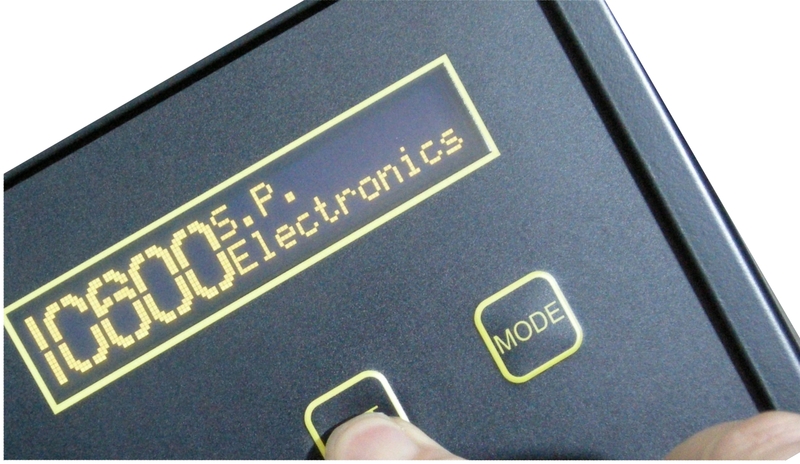 The GO2 unit is fully configurable and able to drive a wide range of motors via suitable drive interfaces, existing AC or DC drives and inverters can be utilised reducing the cost of installation, interfacing to a typical inverter involves just 5 connections, direction and 0 - 10v analogue control. Full details of the GO2 unit can be downloaded in PDF format from our download page, should you require any additional information or product support please feel free to contact us.